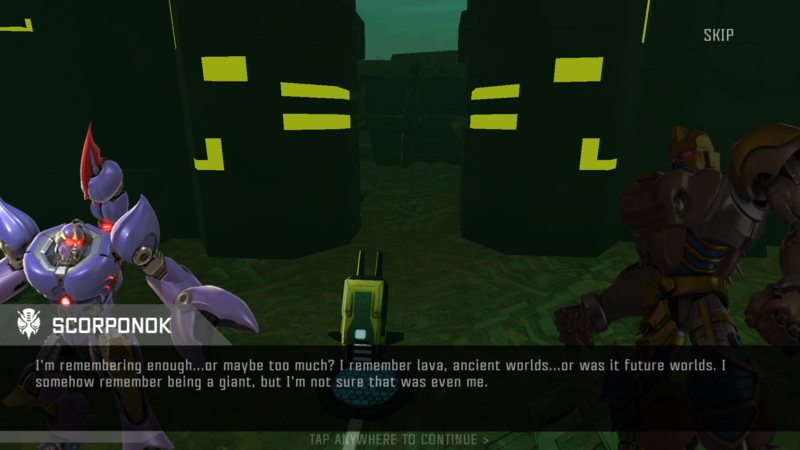 Another Predacon has landed on New Quintessa, but something has gone wrong in his travels! Scorponok joins the fight but his databanks have taken a hard knock and he’s not exactly sure which team he’s on, or even who he is. 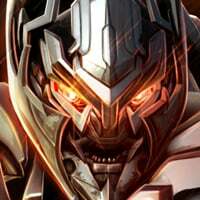 With the world still in a state of chaos, opposing factions look to woo or control this loyal and dangerous warrior and perhaps tip the balance in their favor. 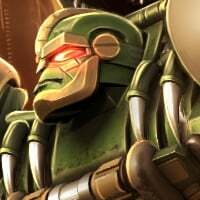 Optimus Primal and Rhinox have set out to follow the path of destruction in Scorponok’s wake and hopefully talk (or maybe knock) some sense into him! 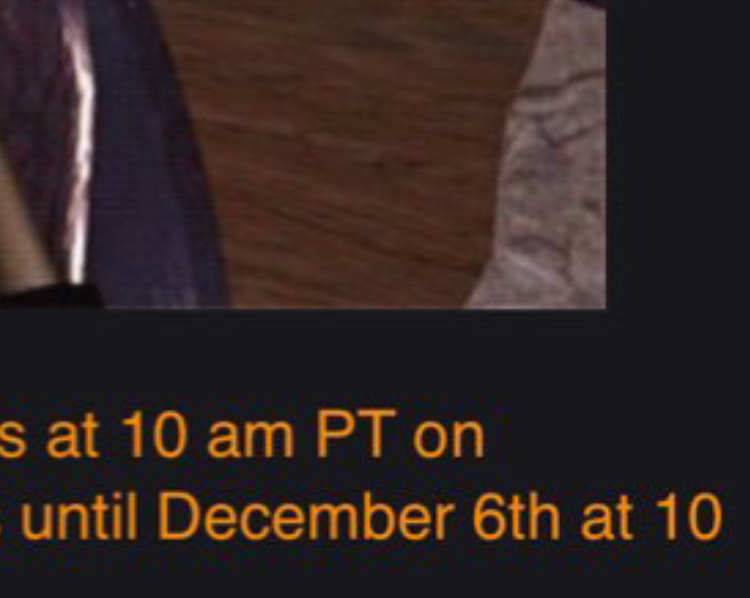 The Mission commences at 10 am PT on November 1st, and runs until December 6th at 10 am. 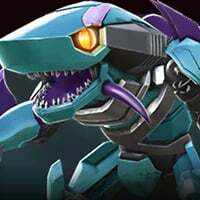 This Month’s returning Relics are the Megatron (Increased Attack in Arenas) and Cheetor Relics (increased Attack in Raids), but we’ve got a special new Beast Wars themed Relic to introduce as well! 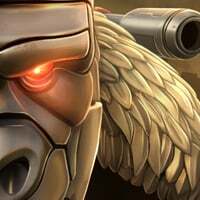 Golden Disk: Health and Attack increased by 6% in Alliance Missions! This Relic gives the largest single bonus to Health and Attack in AM that we’ve ever done! This one costs 20 tickets, so save up! Remember last month when we said that there was a one month only increase to rewards? We’ve decided to keep them going forward! I'm actually completely astounded you guys have left the rewards the same. Yes to forum polls having a positive influence on the game. Thanks out to all the players that took the time to vote on the AM format poll. No doubt it had some sway on this decision by the dev team! I’m happy they kept the rewards, this helps close the free to play and pay to play gap a little bit. The gap should be there but it was getting a little big. Maybe the AM format is back to the same old same old and 3.2 has five separate paths again. Nice another 5k t3 essence. So that means a new r4 every 2 months. I guess that is something would be lovely if AM rewards were updated with t3 essence and hopefully a updated map alongside the rewards would even cooler. NOT digging the new Golden Disk. Would you renew the Cloak and the Saber? We've done this in the past as well, but not in a while. This isn't something we plan on doing all the time going forward. So, there still no even some little t3 class shards for mastering HARD? 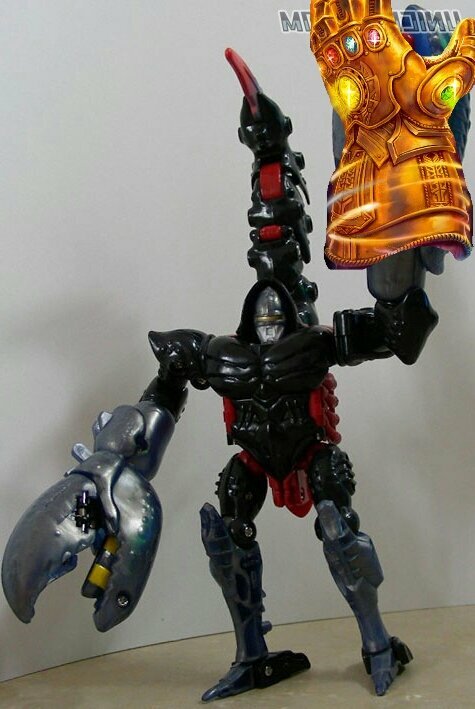 I thought the golden disk came out with Dinobot? Never mind then. Excuse my other comment. Mastering Hard with 4*r4 is quite easy. Why should they give t3c shards as a reward for something that easy. That's the shattered golden disk. Anything about changes to raid week? So the mission lasts until the game awards, and the day before smash ultimate comes out. Cheeky. I got your Gauntlet right here! 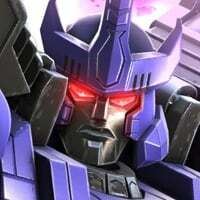 This is the real reason Scorponok is greater than Megatronous. Fun isn't something one considers when not using their brains, but this, does put a smile on my face. Those name drops man. Quit teasing me Kabam, this is just cruel. I had to look up Cicadacon because I didn't remember him... then I saw who he was and I felt like a big dummy. Also the comical dialogue in this spotlight mission was a nice change of pace from the dark dialogue of the last couple. Yeah true, didn't expect a name drop for one of the members of the Tripredacus Council. I agree with the comedic tone, I really liked how silly Waspinator, Scorponok, and Grimlock were. One thing I really like is that the 2nd Chapter told the story from Scorponok's perspective as opposed to the usual good guys. I remember last Spotlight that we asked for a story on the villain's perspective and it look's like Kabam listened. It doesn't make sense that we had to fight Grimlock on behalf of Scorp though. 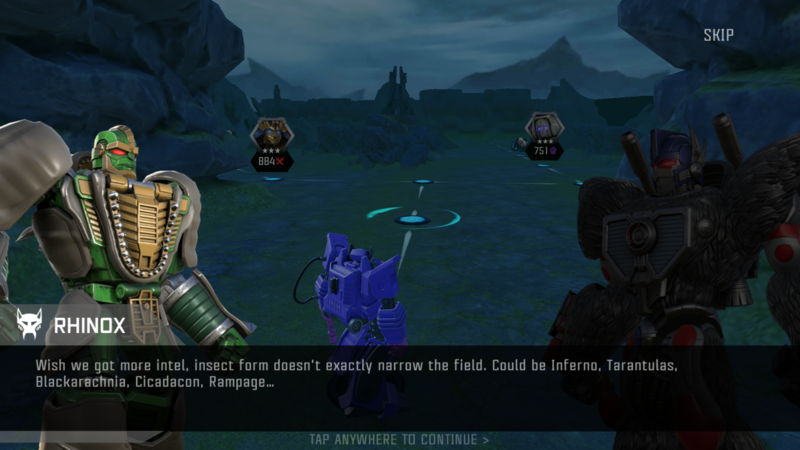 Kabam could have made it interesting by making the matchup Scorp vs Grimlock, even if we didn't have him just for this fight.